The Boulder vote should send a message to utilities around the country as well as other communities that are tired of inaction on climate goals. In Colorado, while Xcel is on track to have 25% renewable energy in their portfolio by 2020 (a commitment which has positioned them as the nation’s leading utility for wind power) they also just completed a new 750 MW coal plant that will be producing energy well into 2060. Boulder voters saw no reason to saddle their grandchildrens’ generation with technology that was developed by their great grandparents. 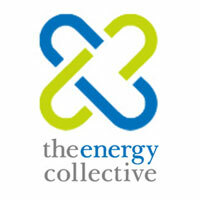 Read the entire article at The Energy Collective: Case Study: Boulder Colorado Takes Action On Climate Change.